No more tears! 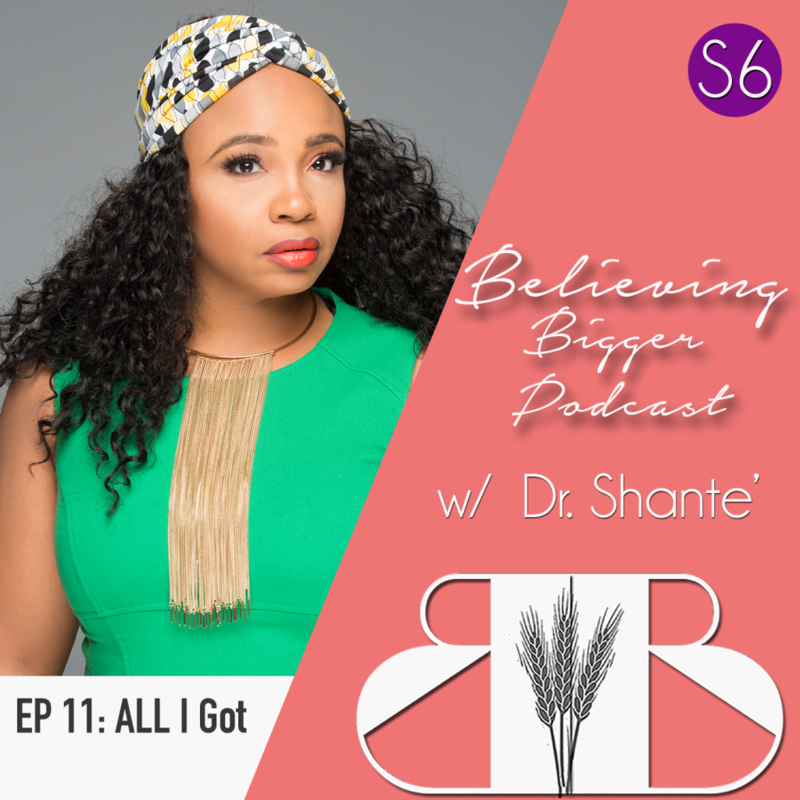 In this episode, Dr. Shante bounces back and gives a powerful breakdown on the key to abundance and warns of the pitfalls that block our blessings. She shares how to remain confident and committed in your season of drought.